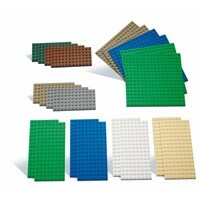 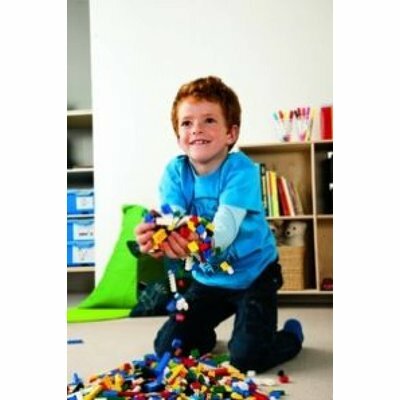 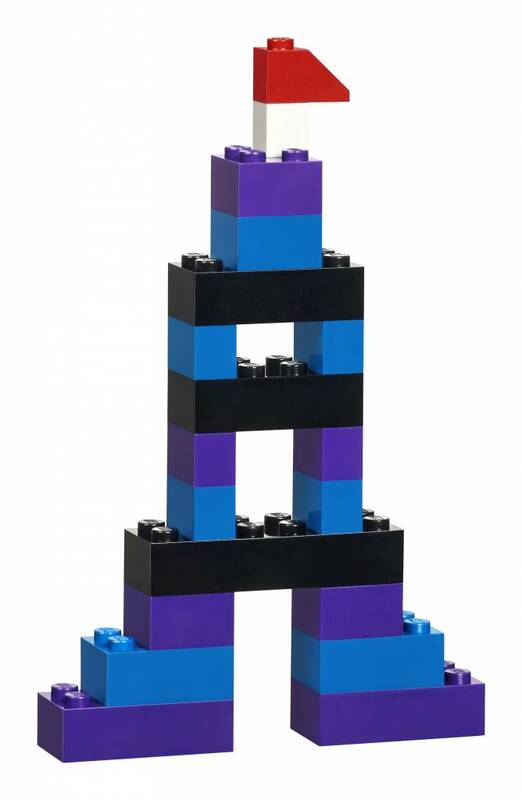 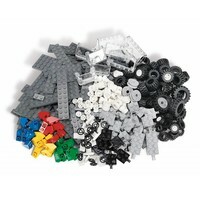 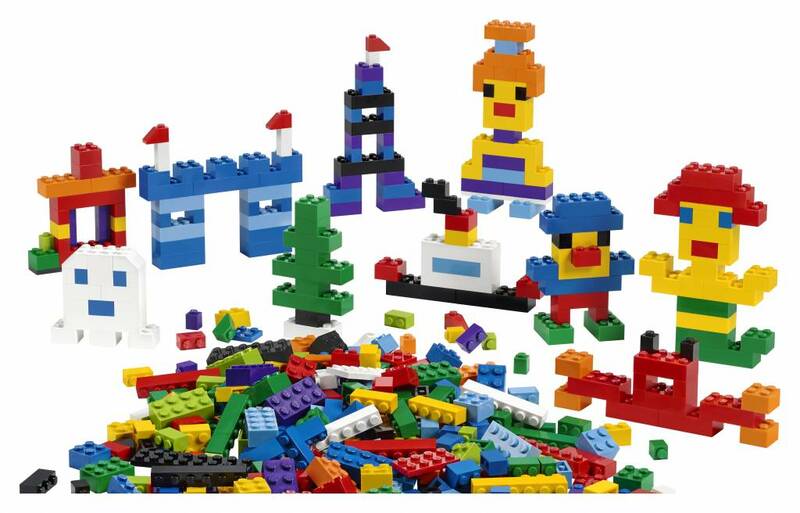 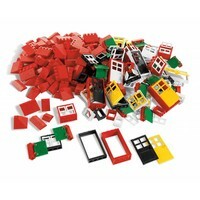 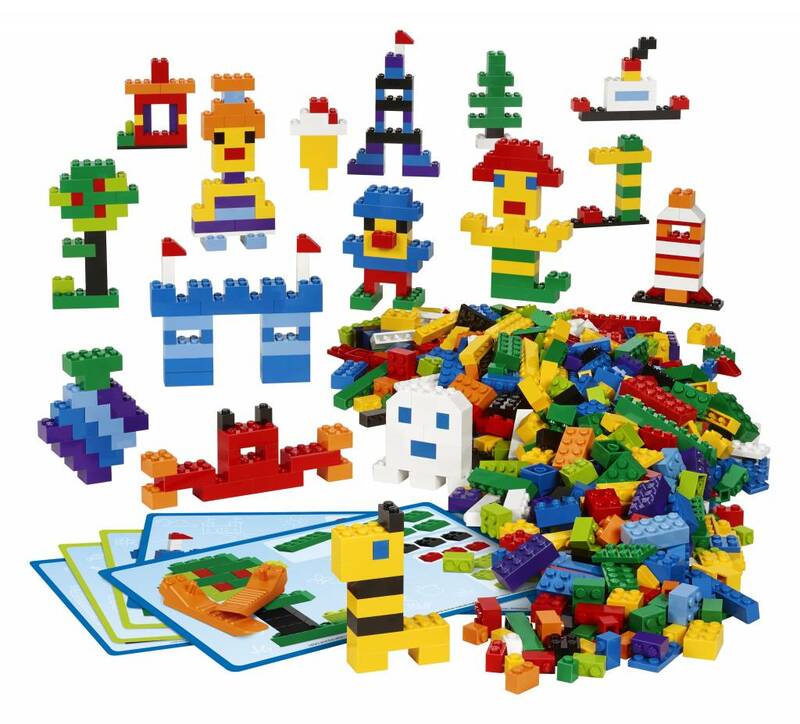 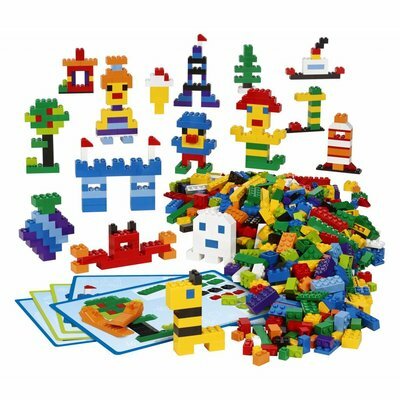 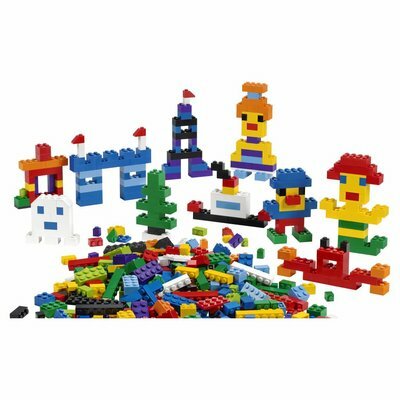 This LEGO 45020 basic set includes bricks in a lot of lively colours and different shapes and sizes. 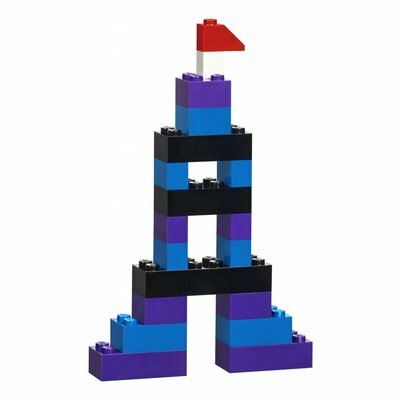 It provides children the ideal basis to use their creativity while building models, figures and other challenging constructions. 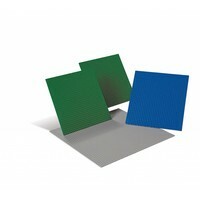 The set is supplied with 8 double-sided building cards for inspiration and support. 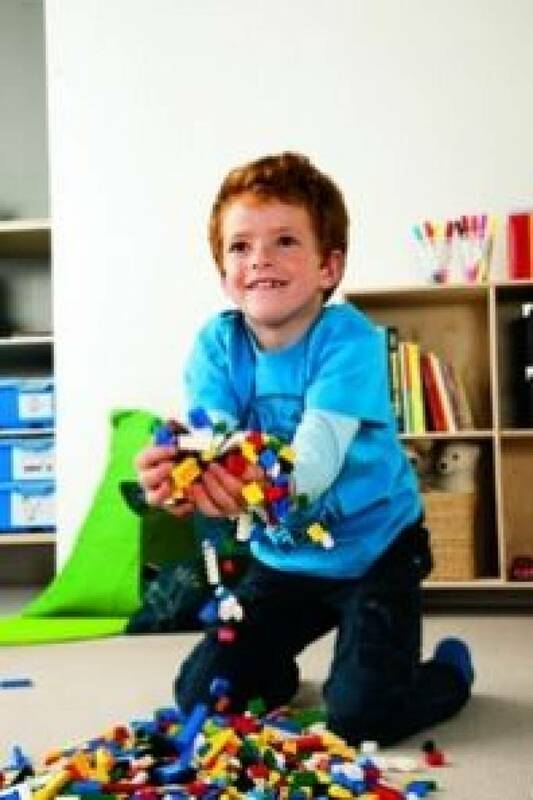 This product is ideal for primary schools as well as public play areas and waiting rooms.